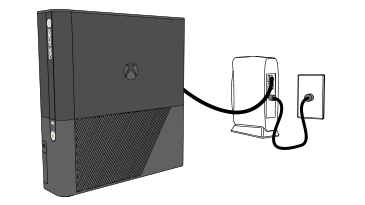 If you have a firewall or are connected to a network through your workplace or school/university, you might need to open network ports for your Xbox 360 console to communicate with Xbox Live. See Network ports used by Xbox Live for help. Test your Xbox Live connection. To do this, go to Settings and select System Settings. Then select Network Settings, select Wired Network and select Test Xbox Live Connection.